Seabirds are a five piece guitar pop band from Nottingham, England who make melodic pop songs with loud guitars and their voices. 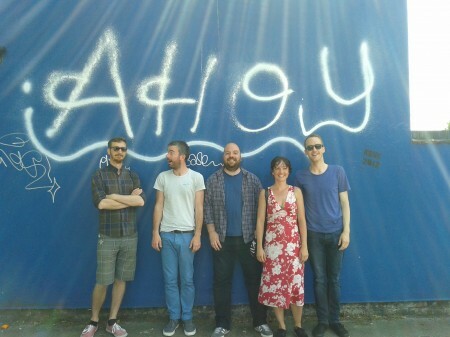 Following a handful of shows in Nottingham and London, the band was selected to play this year's Indietracks Festival. Their debut release is the 'Real Tears' 7" and they may soon be your favorite new band of the year.